Extreme comfort and durability for all skateboarding enthusiasts from Stance. 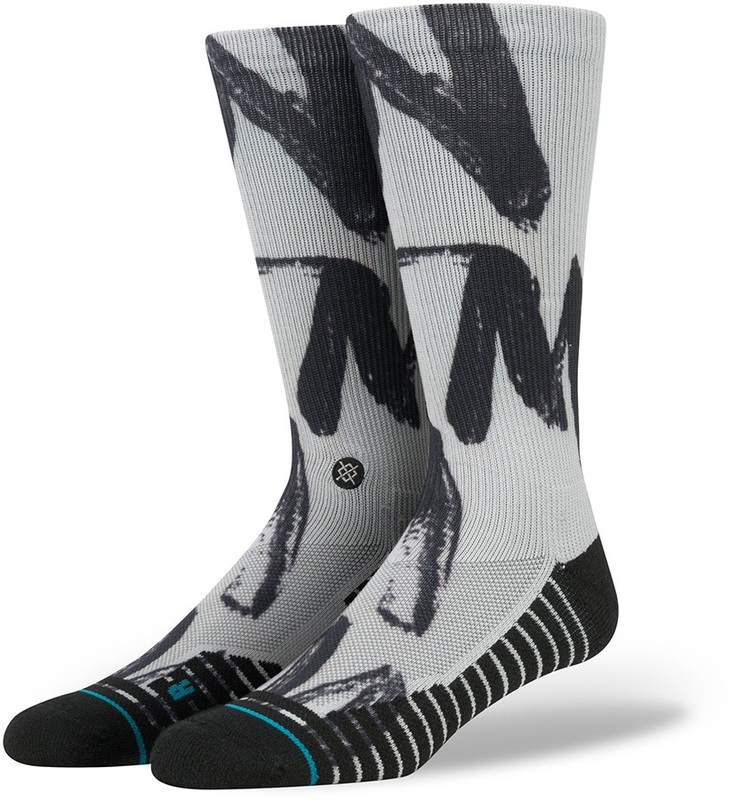 The Stance Uncommon FA athletic skateboard socks are designed to be expressive as well as functional. These socks are made with the highest quality materials and with the extra added support you have a very comfortable and supportive sock for all extreme activities. The socks are made from a combination of fibres, to provide comfort, breath-ability and moisture management to keep your feet dry. The Y gore seam gives a deeper heel pocket, keeping your foot where it needs to be reducing sock slip. The elasticated arch and seamless toe closure gives a great fit which prevents the sock from crumpling up and also avoiding pressure points. The Stance Uncommon FA athletic skateboard socks are packed with tons of performance and style to give your feet the perfect step in the right direction. The added support on the toe and heels make the intense movements from skateboarding that more comfortable.